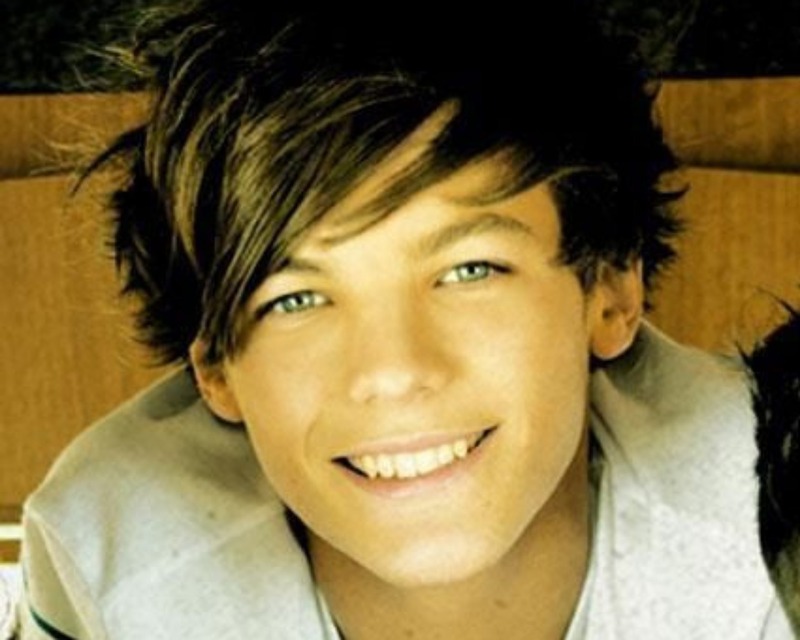 LouisTomlinson♥. . HD Wallpaper and background images in the লুইস টমনিলসন club tagged: ♥ louis tomlinson.